The Fourth Annual New England Manipulation Symposium (NEMS) will take place at Brown University on Friday, May 30th, 2008. The main goal of this event is to exploit our geographic proximity to explore common research interests, to establish and strengthen collaborations, and to give students the opportunity to network and present their work. Previous years' symposia were extremely successful in bringing together robotics researchers in the New England area. 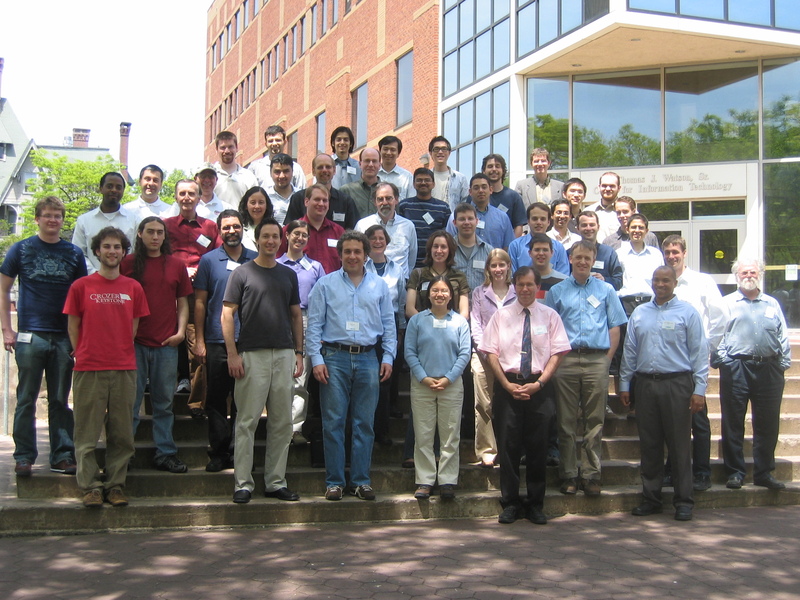 NEMS 2007 was held at RPI and attended by approximately 55 participants from 13 institutions.